First impressions last and when it comes to real estate. When it comes to curb appeal having a killer lawn can make a big difference. There is nothing more unattractive than having brown grass or dead plants all over your yard. Having a hose or sprinkler system will make it easier for you to deliver water to your plants without having to haul around buckets of water. Sprinkler systems are ideal for people who don’t have a lot of time to water their grass and plants and can be switched on automatically as scheduled. However, they can’t really cover areas where they can’t reach. Hoses are more practical for small yards and can cover areas where sprinklers can’t get to. The downside is that you need to personally water your plants regularly since there are no automated hose. Quick Buy – Click Here. 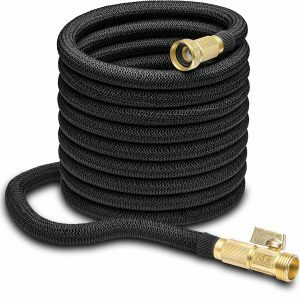 Nifty Grower 100ft Garden Hose – All New Expandable Water Hose with Double Latex Core, 3/4″ Solid Brass Fittings, Extra Strength Fabric – Flexible Expanding Hose with Storage Bag. Trimmers and edgers are useful landscaping tools that can be used for well defined lines at the edge of your grass. They can give your front yard a neater and more manicured appearance. Trimmers usually use string to cut the grass however they are not as adept to creating sharp edges. 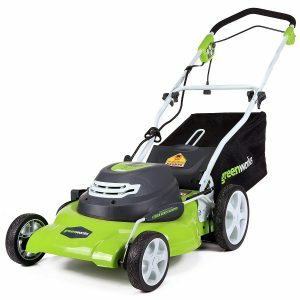 Trimmers come in electric or gasoline powered, they are versatile and some of the best lawn care tools that can be used anywhere. Edgers on the other hand are needed when you want to change the shape of your yard. It can be used to create sharp edges between grass and landscaping elements. This tool is heavier than a trimmer and more expensive. But it will keep your lawn aesthetically pleasing. 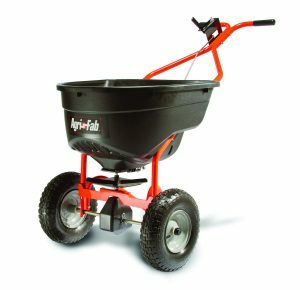 A seed spreader or fertilizer spreader is a good way to distribute grass seed, fertilizer, weed killers and other lawn care products on your yard. 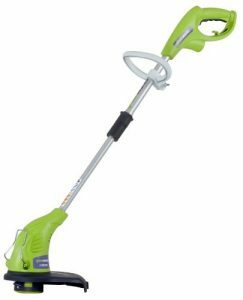 This tool applies just the right amount of product so that your lawn is attractive and maintenance is easier. This product is a good choice for people with big yards. They are also ideal for people who don’t want to do backbreaking work that is involved with keeping a lawn healthy. This is one of the best lawn care tool investments for big yards. Fallen leaves and other debris can make a yard look unkempt and untidy. A rake will help you gather fallen leaves more easily. It doesn’t use gasoline or electricity and is low maintenance and a good one will last years. 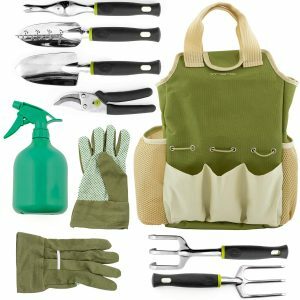 Gardening gloves offer protection from scrapes and abrasions while working on your front yard or garden. 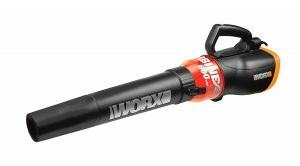 They are probably some of the best lawn care tools around. Aside from protection from wounds and cuts, gloves also protect your hands when you need to spread fertilizer, protect fingers from forming calluses when using various tools and keep your hands smooth. 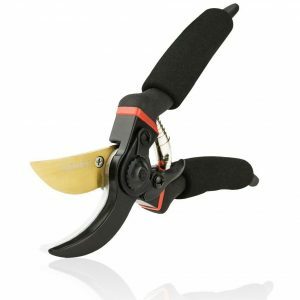 Pruning shears are cutting devices you can use for trimming your plants. They are different from your typical scissors because they are strong enough for hard branches of trees and shrubs. Many real estate agents advice clients who are selling their home to start with curb appeal. This is because many aspects of your front yard can be improved just by using the best lawn care tools. Curb appeal plays a big role in property valuation and tidying your front yard is a cost-effective way of making your house look more attractive. Need more real estate tips? Visit our blog here.